Our team is complete with highly-trained, skilled professionals whose goal is to provide the finest in client services. They don&apos;t want to meet your expectations, they want to exceed them! Our estimate is true and honest: no hidden costs, no extras, no add-ons and no surprises. What we quote is what you pay. We do what we say we will do. We arrive when promised and we&apos;re always just a phone call away to answer any question or concern. Our team members are fanatics about clean up. We will leave your property as clean or cleaner than the way we found it, every time! We are the only "Zero Impact Tree Removal" Specialists in Washington State, backed by a registered trademark. We make sure you are happy with our work before we leave and do not ask for payment unless and until you are completely satisfied, guaranteed. 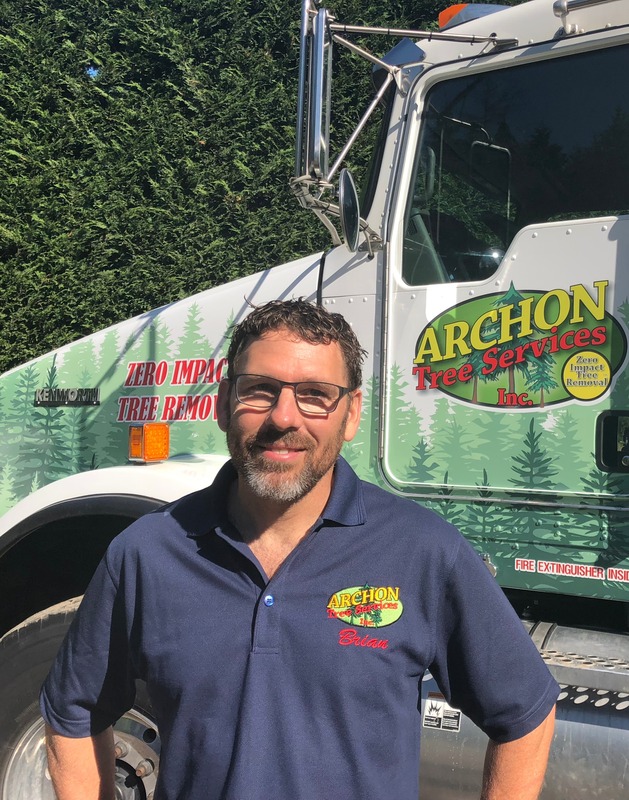 Brian Allen, President and Owner of Archon Tree Services Inc., offers over 25 years of experience in arboriculture. As a Certified Arborist, he has achieved a level of knowledge in the art and science of tree care through his experience and by passing a comprehensive examination developed by some of the nation’s leading experts. Allen is committed to upholding the highest industry standards and providing his customers with the best tree care possible, while protecting their property and landscaping. He coined the term Zero Impact Tree Removal® which became a registered trademark in 2014. He employs a team of highly trained tree care and climbing staff and a clean-up & ground crew who are known for leaving a property looking better than when they arrived. 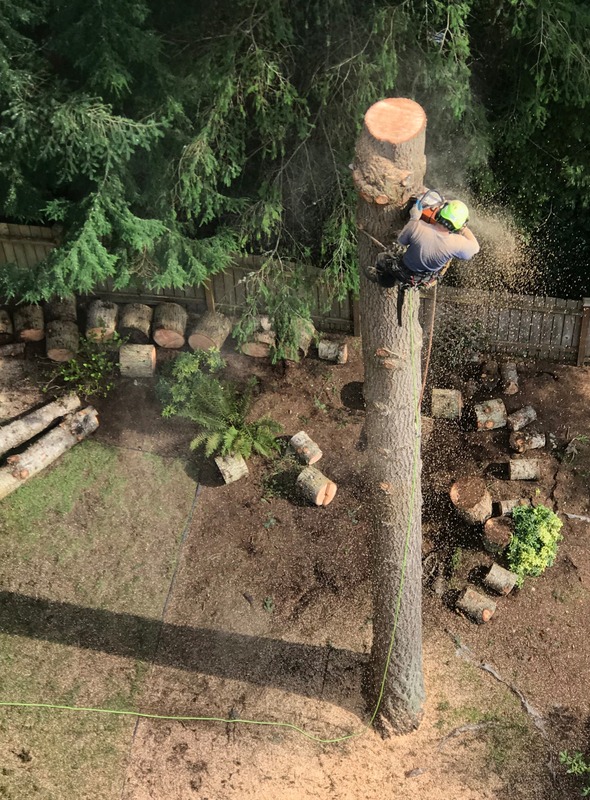 An advocate for ISA proper pruning standards, Allen understands the best tree care methods to keep his customer&apos;s trees strong and healthy to combat the extreme wind and weather conditions we experience in the Northwest. Allen, whose favorite tree is a Copper Beech, enjoys helping his customers keep their trees looking great and prepped for optimal and aesthetic growth. In 2014, Allen received ISA&apos;s Tree Risk Assessment Qualification. This qualification promotes the safety of people and property by providing a standardized and systematic process for assessing tree risk. The results of a tree risk assessment can provide tree owners and risk managers with the information to make informed decisions to enhance tree benefits, health, and longevity.